Music is a great way to bring people together. Joint singing performances require many preparations and a lot of talent, as the end result depends on each individual. When their singing talents are harmonized with choral choirs, then the pleasure of listening is assured! A few days ago, a video was uploaded on the web in which the Youtube star Peter Hollens sang the iconic song "You Raise Me Up" in the company of hundreds of children on the stage. To date, thousands of musicians have already sang this world hit. Only a few people know that the song was originally written by the Irish-Norwegian duo Secret Garden. In 2002, the song was presented along with singer Brian Kennedy, and this version immediately became a hit in the UK. The glory of the song was brought by singer Josh Groban when he sang the song "You Raise Me Up" one year later in 2003. At that time, the song became a great hit all over the world, and it continues to inspire millions of people all over the world today. 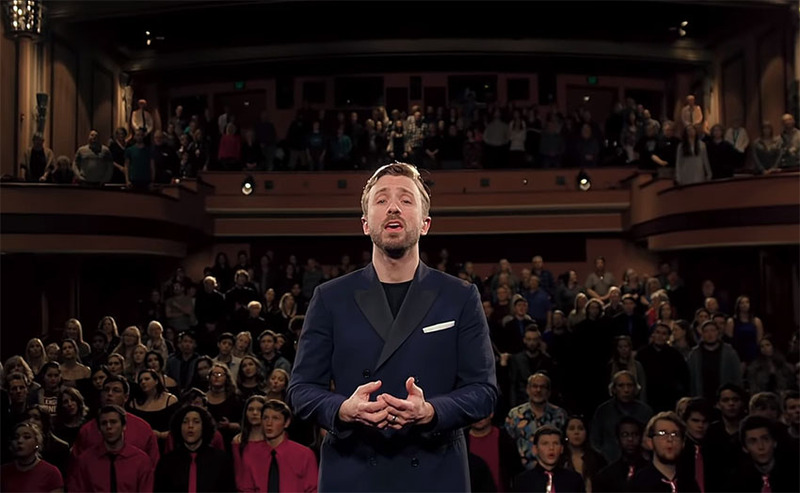 In the video, Peter Hollens first started performing the song himself, and then he was joined by 200 childrens' voices. His singing was accompanied by kids from various choirs, and the result is a true balm for your soul. 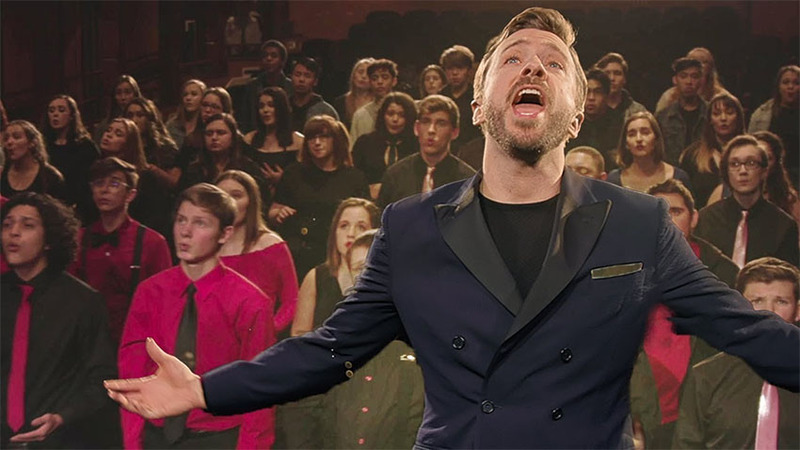 Listen to the wonderful performance in which Peter Hollens and the children from singing choirs sang the world famous hit song "You Raise Me Up".